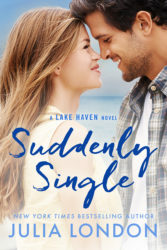 On his death bed, Grant Tyler—adventurer, entrepreneur, lady’s man and investor—knows he was never Father of the Year, but figures he ought to do right by his three daughters as his last act. His three grown daughters all fathered with different women. Two of whom do not know one exists. Three women he scarcely knows at all. These are facts Grant brushes aside in his final days. 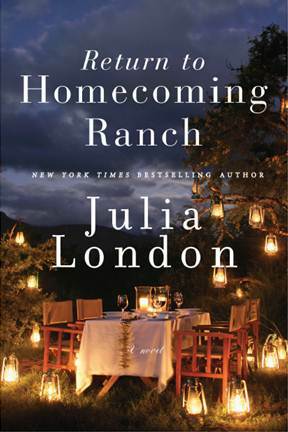 He decides he will leave them Homecoming Ranch, a sprawling, once prosperous ranch in the in the foothills of the Rocky Mountains. 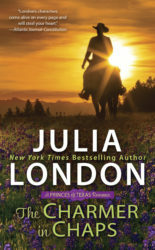 But as his newly hired manager points out, the ranch is on the skids due to inattention, and what the fifth wife doesn’t get from his estate will go to pay his debts. It seems that all Grant will have left is that ranch. And his Porsche, which hopes to be buried in. 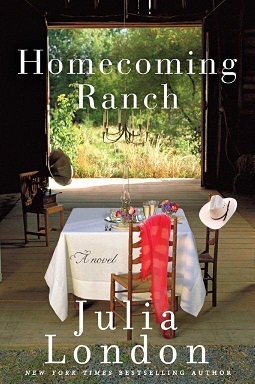 It’s going to take a lot of work and compromising between Madeline, Emma, and Libby to turn the ranch around and earn their so-called inheritance. 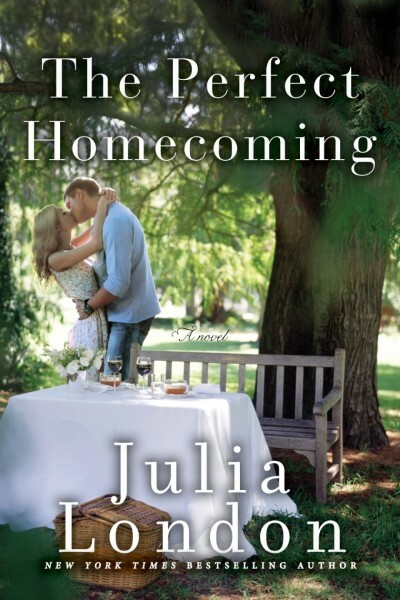 Eventually, they come to terms with each other, love, life and a legacy their father unwittingly leaves them in a new contemporary series, Homecoming Ranch.